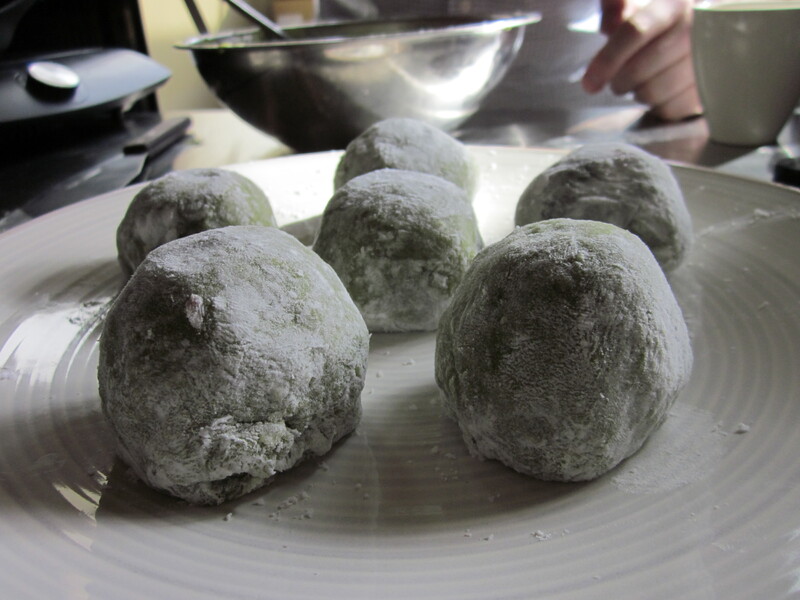 daifuku | Happy nom nom nom-ing! Last Saturday, the boyfriend, his sister and I made our way to Rosebery. I had signed us up for two classes for this Saturday a couple of months ago. 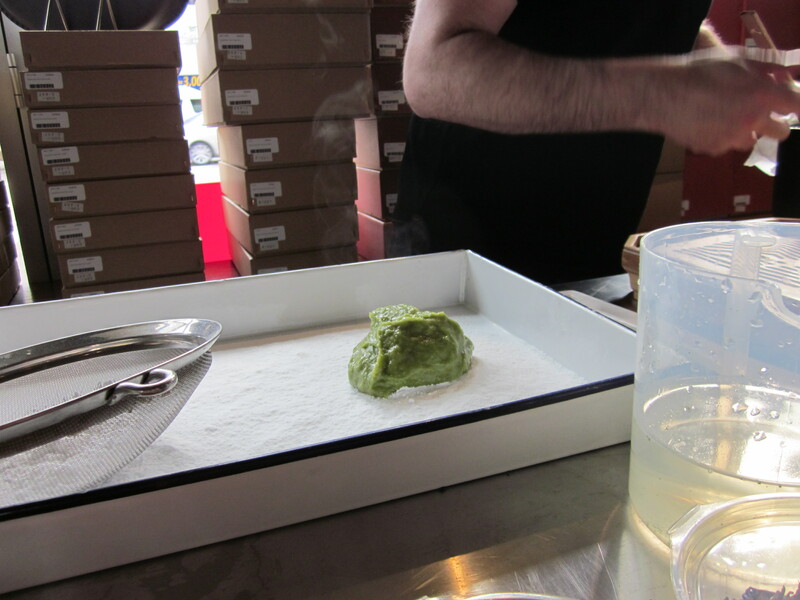 The classes were being held at the Chef’s Armoury store in Rosebery. The store is relatively easy to find as it was on a main road and there was quite a lot of parking available nearby for free. 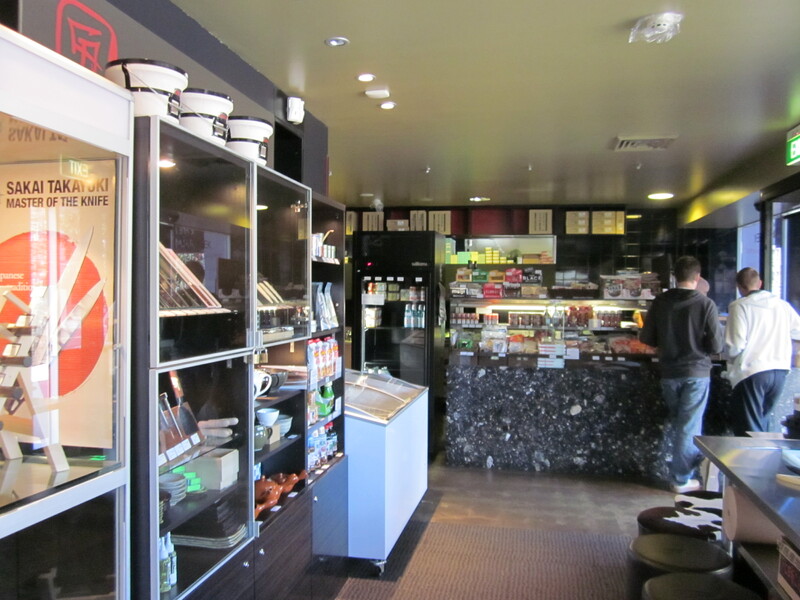 Chef’s Armoury is a store that specialises in Japanese food and knives. 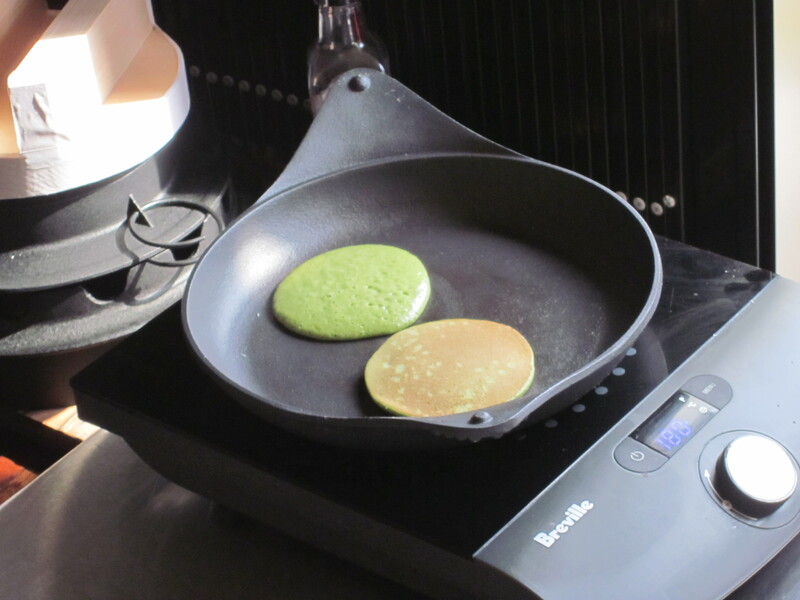 As well as this, they do have quite an extensive range of Japanese cookware and accessories. 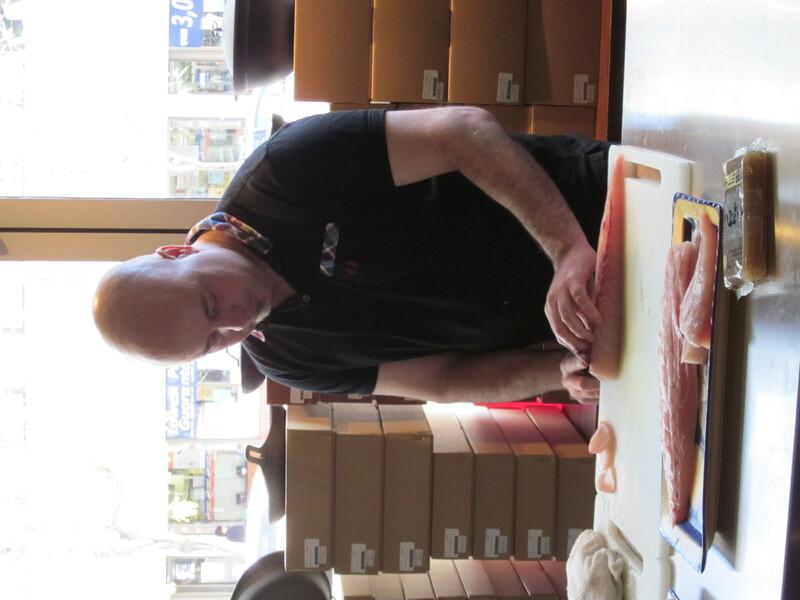 But back to Chef’s Armoury…It is quite a quaint store that offers many classes including knife skills classes, knife sharpening classes, cooking classes and sashimi and filleting classes. Check out some of their classes and events that they have to offer. I found that it was quite smart to introduce some free events where people could have a taste of what they were offering and well as to lure people into the store to purchase their products (we came away with some goodies). As I personally do not like being late, we arrived about 30min early for the event. The store was quite empty with a couple of customers looking around. I was nosy so I also had a look around. This was probably about 1/3 of the store. 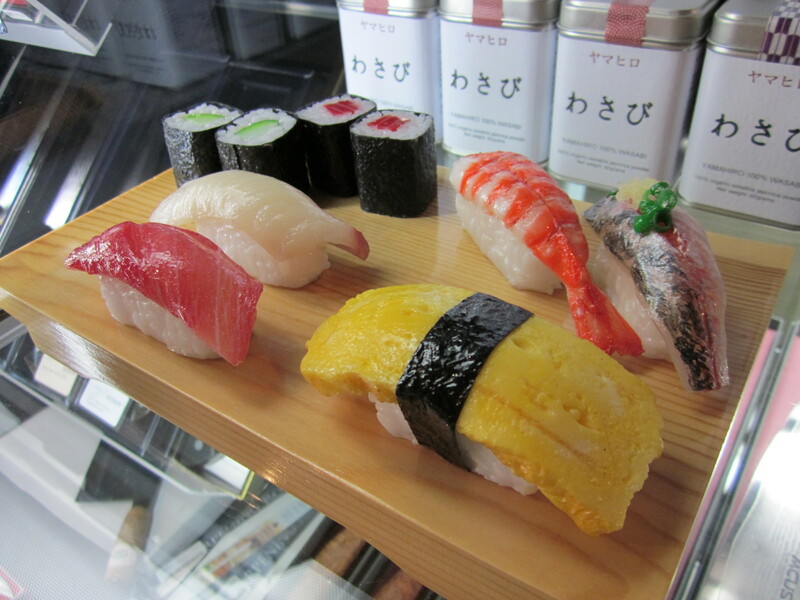 Even the fake sushi was kawaii!! Behind are some tins of real 100% powdered wasabi. Alas I don’t eat sashimi or sushi at home so I didn’t buy a jar even though I wanted to. People started rolling in and soon enough, the demonstration started. 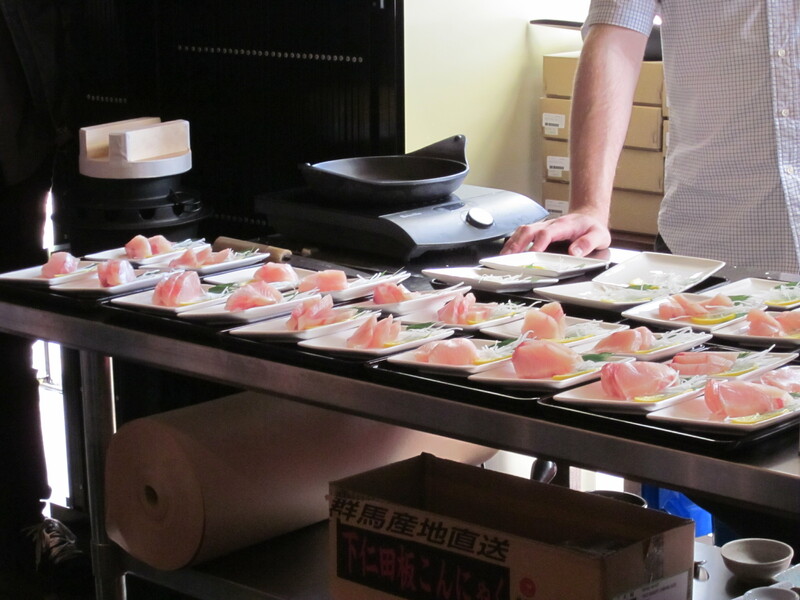 The sashimi demonstration was done by Leigh Hudson. I had first met Leigh at the Good Food and Wine show a couple of week back and had had a little chat with him about the blog (which he updates). He was very nice and it was good to see him again. Top: Yanagiba knife. Bottom: Deba knife. 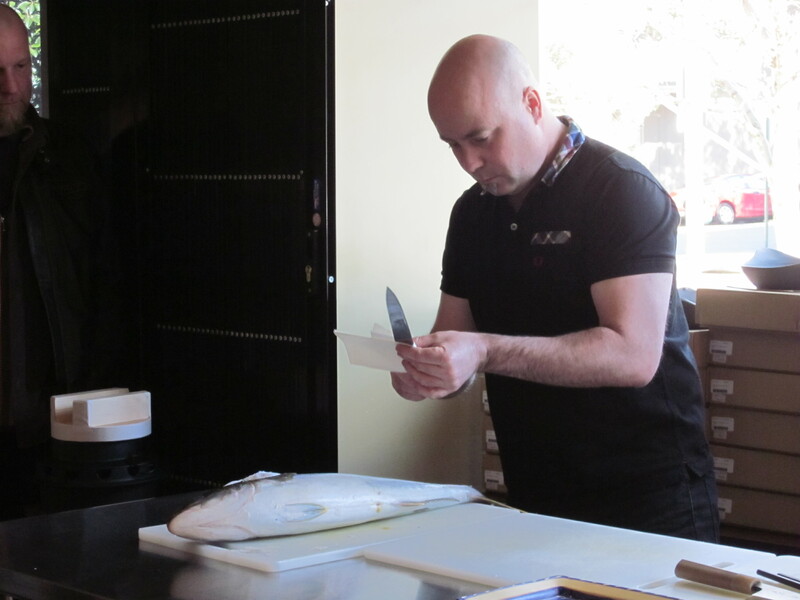 Leigh is very into cleaning the knife properly as there is bacteria right under the skin of the kingfish. 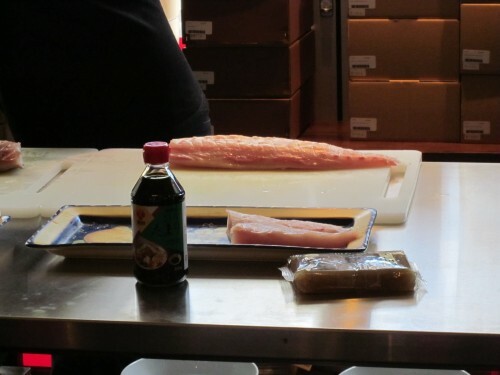 You have to carefully scale and fillet the fish properly to avoid any cross contamination. 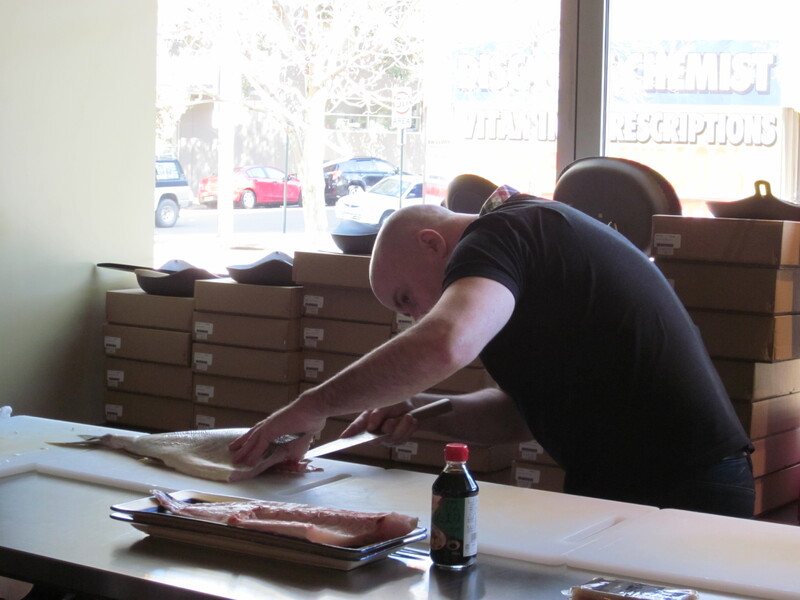 Filleting the kingfish. Try to cut as close to the bones as possible. Otherwise you can use the fish bones to make a stock. 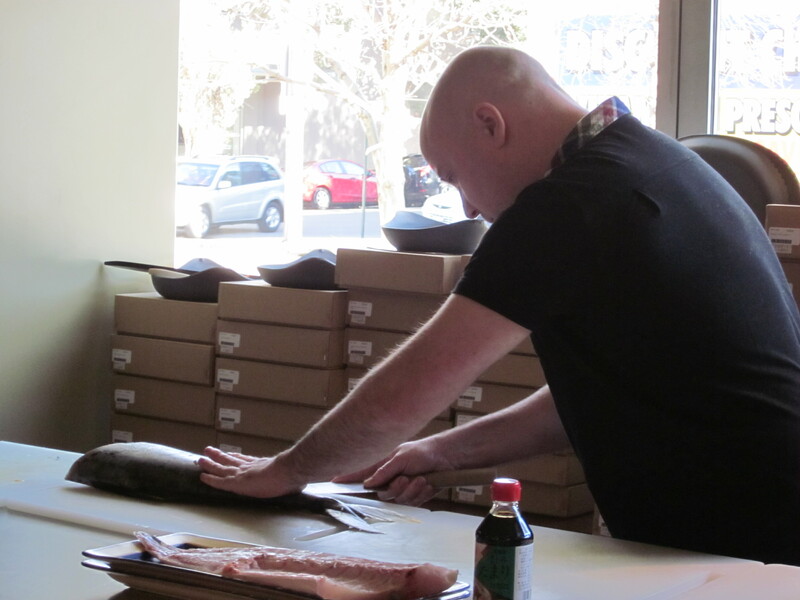 Leigh filleting the other side of the kingfish. Look at the beautiful fillet of kingfish. I could eat it all myself. 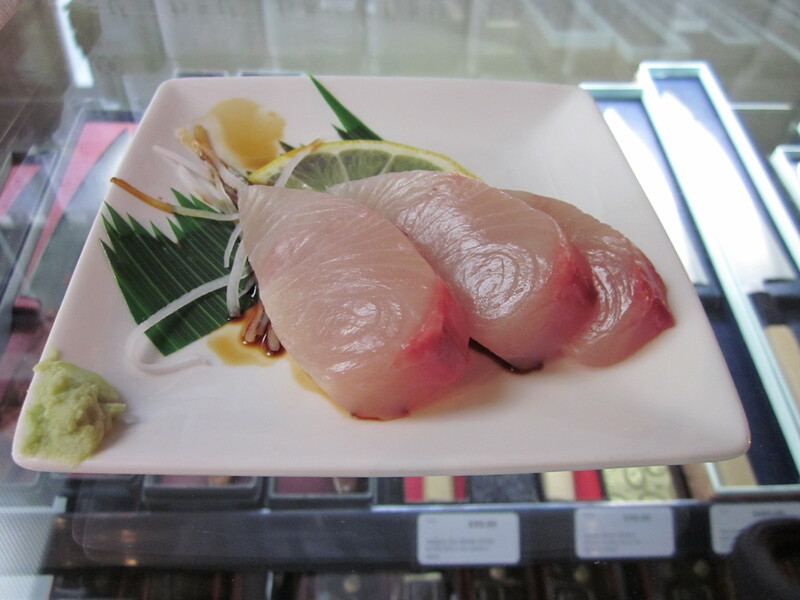 Plates and plates of delicious, fresh kingfish sashimi. My plate of sashimi with fresh wasabi and shredded daikon. The daikon helps with the bacteria in the fish. The demonstration finished , but we hung around as the next demonstration was in 1.5 hours and there was nothing nearby worth going it. We had a chat with Leigh and Eddie (Leigh’s lovely assistant) about random things. 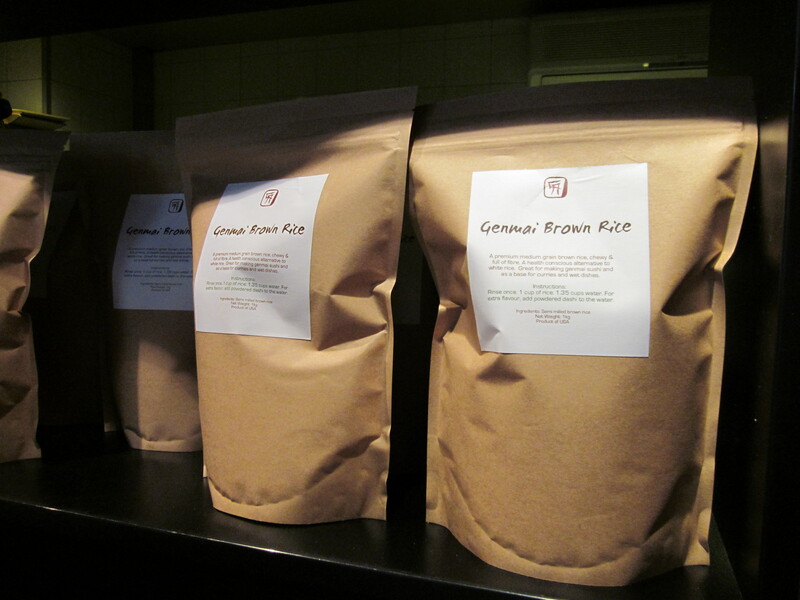 Genmai Brown Rice. It looks yummy. I am a massive fan of Genmaicha. 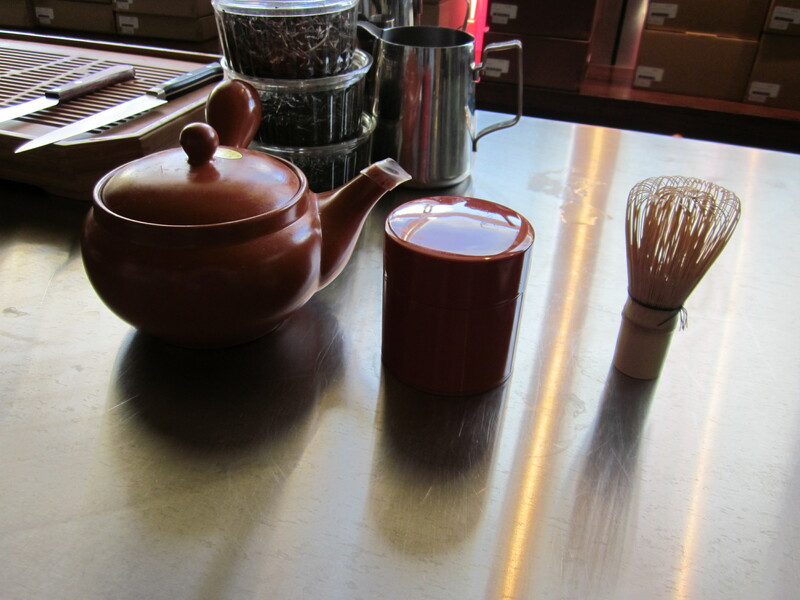 Left to right: Kyuusu teapot, tea sifter, green tea whisk. The mochi before it is worked and divided to make the daifuku. I had a great time at Chef’s Armoury. 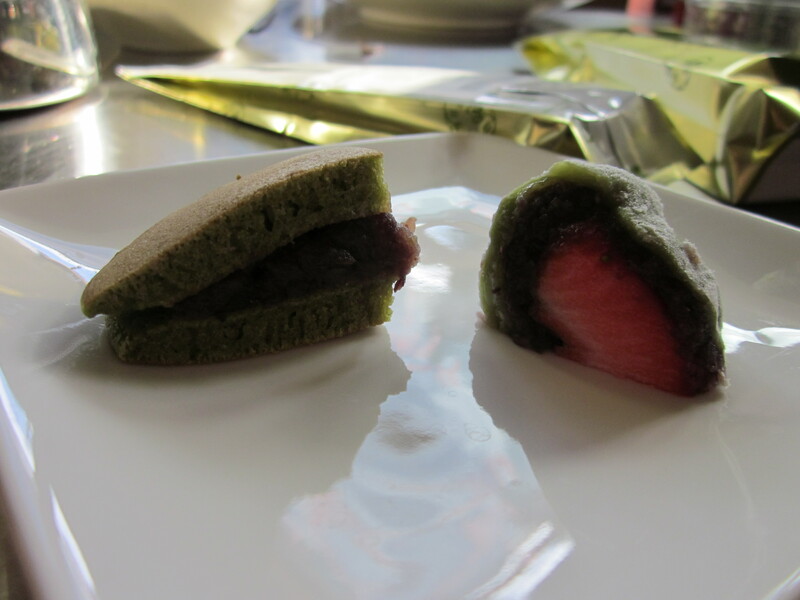 With a morning of sashimi to an afternoon of green tea and Japanese sweets. I really did learn a lot. 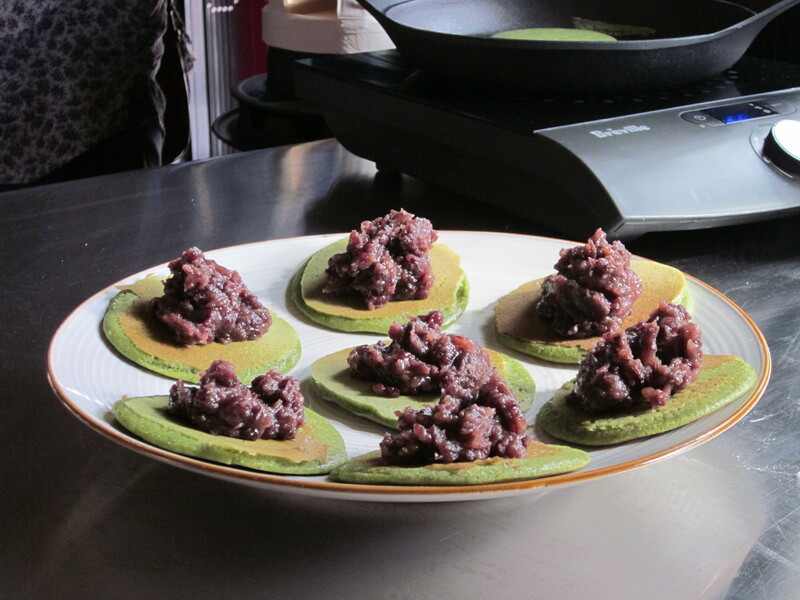 The next event is in a couple of weeks and I shall be attending yet again, this time it’s Takoyaki. Yum! 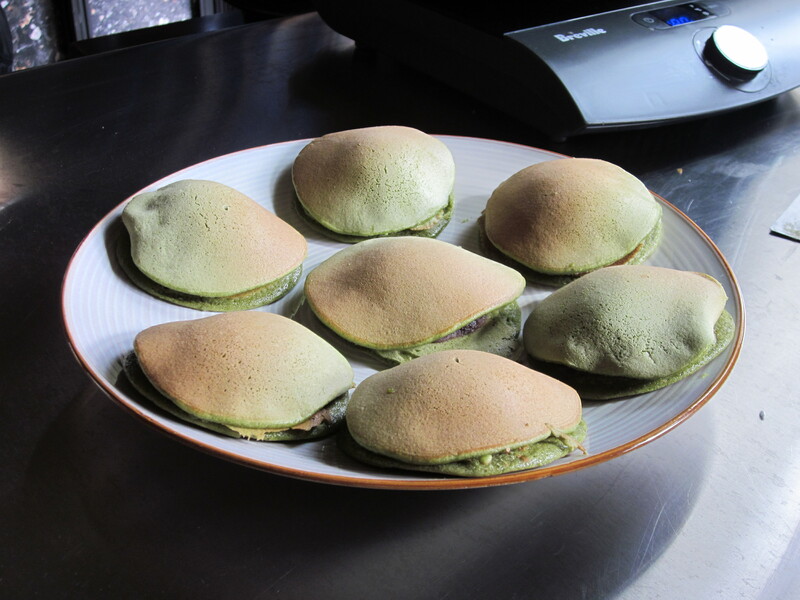 I will make some Dorayaki and some Ichigo Daifuku of my own soon (when I’m free from assessments). 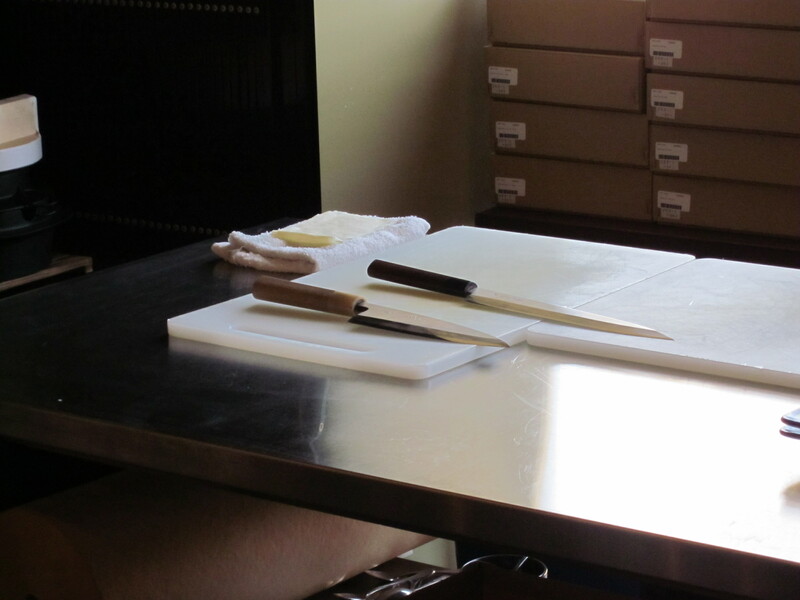 Learn how to use other Japanese ingredients and Japanese knives at Chef’s Armoury.